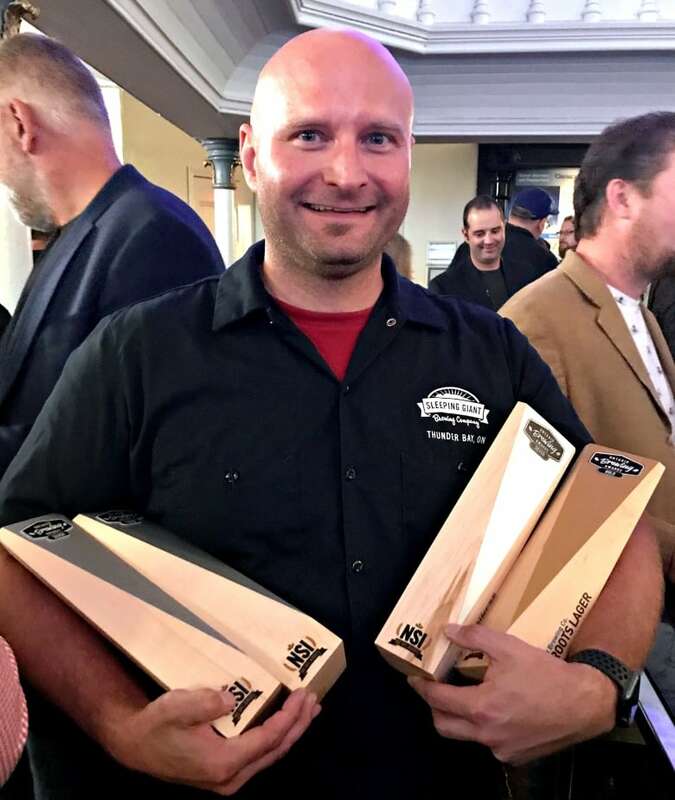 The Sleeping Giant Brewing Company in Thunder Bay, Ont., is celebrating some big wins at the annual Ontario Brewing Awards. The event, which was held in Toronto, celebrates the best of craft beers in the province. 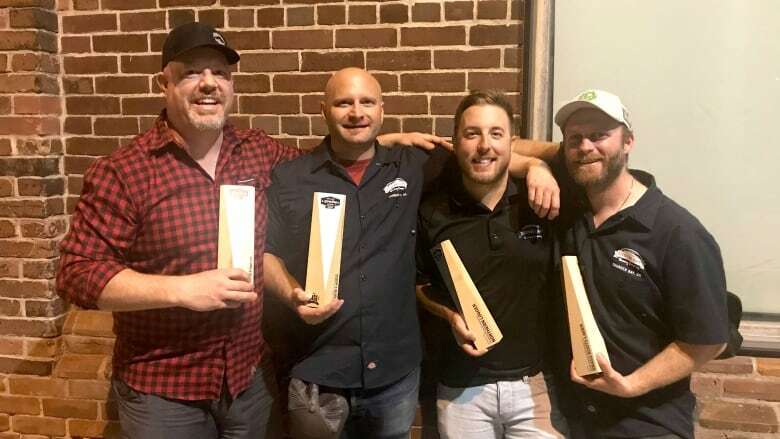 On Thursday night, the Thunder Bay brewery took home three silver medals and one gold medal for four of their local brews. "Our team definitely earned their beer; this is a direct result of our hard working, dedicated staff," Sleeping Giant Brewing Company head brewer, Kyle Mulligan stated in a written release. During Thursday's annual awards ceremony, the local brewery won Gold in the Light Category for their Grassroots Lager — which was created to support the Staal Foundation Open. They also won a Silver in the Imperial Stout category for Love & Happiness Imperial Stout, in the Amber Lager category for their first amber lager ever brewed by the Sleeping Giant Brewery, and in the Blonde Ale Category for the Northern Logger. "There were a lot of great beers, creating tough competition, so this really attests to the superior quality of our product. Sleeping Giant Brewing Company's craft beers are truly northern, all inspired by Lake Superior, which creates easy drinking, full-flavoured brew," Mulligan added. A total of over 120 breweries from across Ontario submitted their nominations for this year's event.